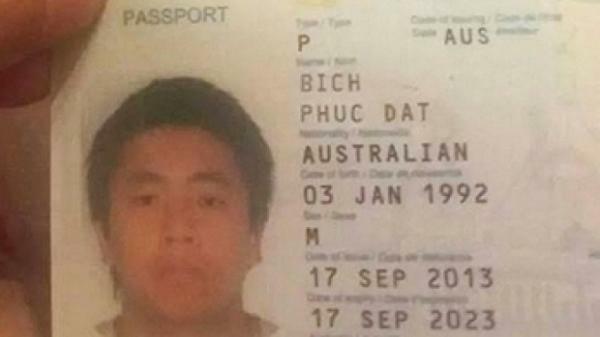 A Facebook user who called himself 'Phuc Dat Bich' revealed on 25 November, that his viral posts about discrimination by the social network due to his 'inappropriate' name were a hoax. 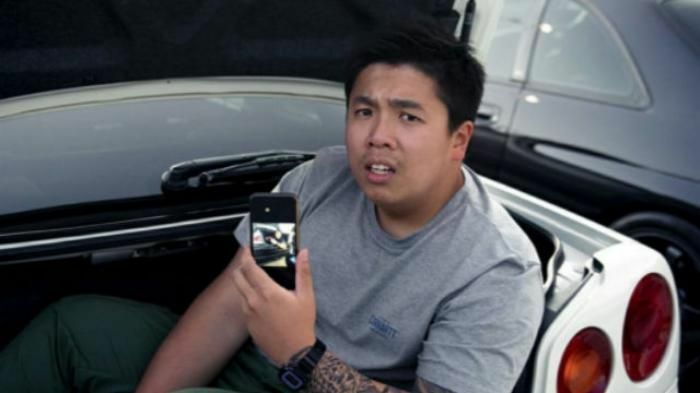 The prankster, who is now calling himself 'Joe Carr' (Joker), gained worldwide attention and public support when he claimed that Facebook had shut down his page due to his Vietnamese name. He said his posts had "made a fool out of the media and brought out the best in the people who reached out to me." The user claims that he is Australian and also posted a picture of his passport containing his snapshot to validate his claims. Developments which may not come as much of a delight to the user now is that media organisations have obtained at least two confirmations of his true identity on Wednesday night - but with two different names, reports AFP. Heads up: Is Arvind Kejriwal primed to be the next CM of Punjab?